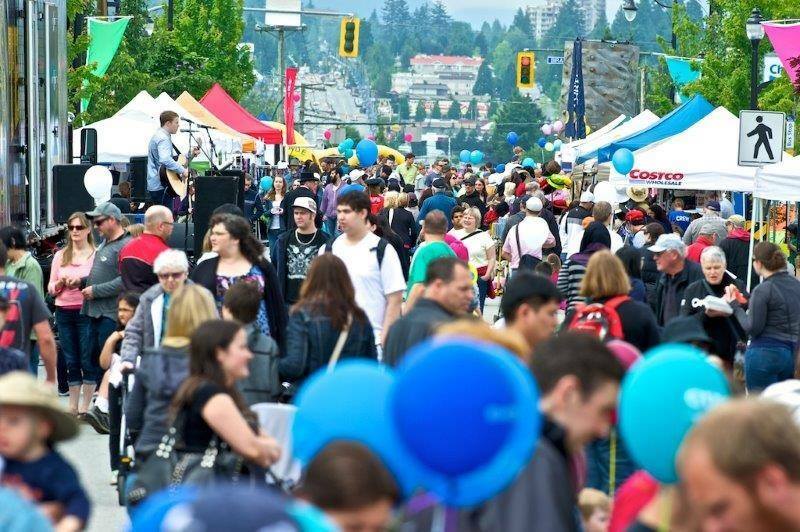 Visit the Sapperton Day Street Festival on June 10th from 11am-5pm with lots of family fun and amazing food! All proceeds raised will go to the Royal Columbian Hospital Foundation. Do you have an event in New Westminster that you'd like us to share?